how might the proposed code revisions impact your plans? 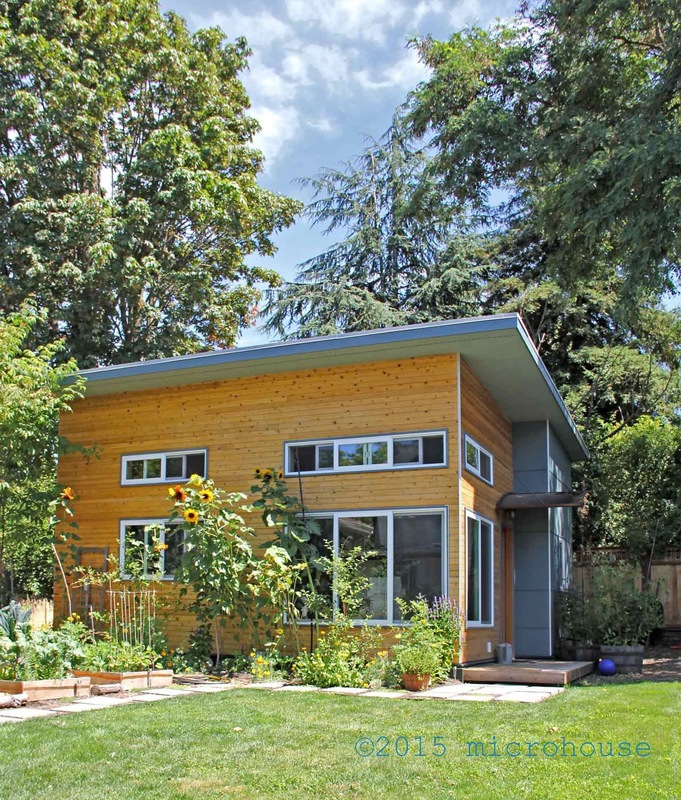 The city council is set to review the recommendations for easing land use restrictions on building backyard cottages. These recommendations will go to city council for approval with anticipated action in July. Join us for a workshop July 21st to dissect the recommendations after city council has had a chance to weigh in. We will have an additional workshop in September following the anticipated adoption of the revised land-use code. To find out how these changes might impact your specific plans feel free to contact us. We look forward to hearing how you plan to use our cottage. 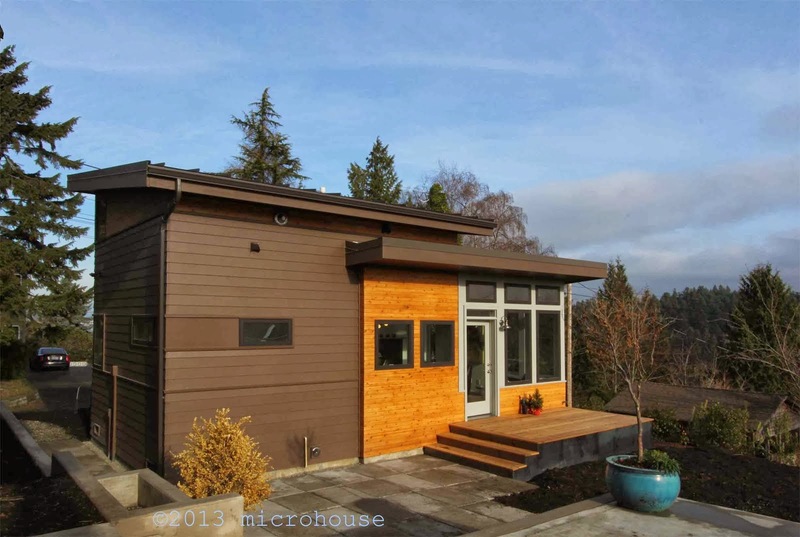 The seattle department of construction and inspection (SDCI) has released it's recommendations for easing land use restrictions on building backyard cottages. These recommendations will go to city council for approval with anticipated action in July and possible adoption in August. The recommendations look a lot like the ideas to encourage the construction of backyard cottages previously presented in public meetings. As a mater of fact all of the policy suggestions presented in the meetings are being proposed with some additional details. 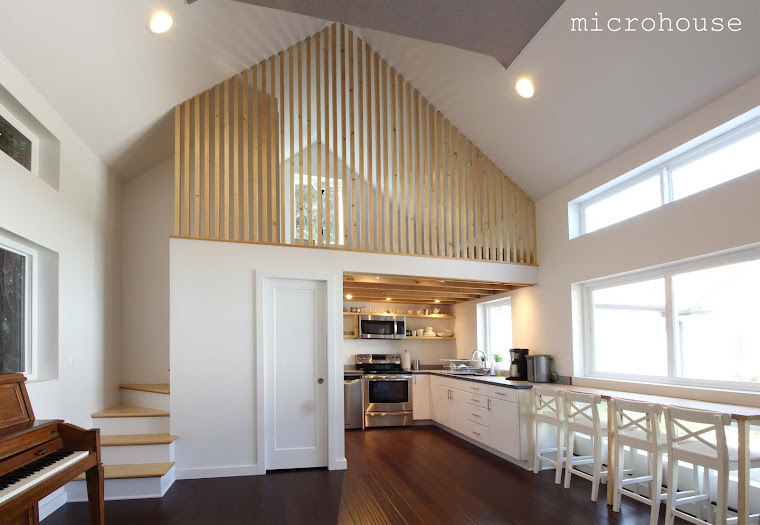 The most significant changes are an increase in allowable size for detached accessory dwelling units from 800 sq. ft. to 1,000 sq. ft. and decoupling the garage area from the allowable size. An increase in height limit will also make a big difference in some situations. Under the proposal owner occupancy would be required for only one year, rather than being abandoned altogether, in an attempt to limit speculative development interests. 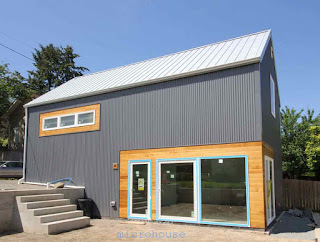 There are also a host of common sense code updates that are likely to improve the design of cottages whether or not they actually encourage more people to build them. For a list of self guided backyard cottage tours please sign up for our backyard cottage invite list. Thank you to all of the cottage owner's who participated in the tour of cottages. It was a fun ride and great to see such a diverse collection of cottages. So what do cottage owner's talk about when they get together? The number one topic of conversation, after Donald Trump, was the $10,000 King County sewer capacity fee assessed to backyard cottages. Recently king county has begun charging the sewer capacity fee for backyard cottages as if they were new single family residences. Conversely, a much larger attached accessory dwelling unit or renovation of an existing residence does not pay the sewer capacity fee. It sounds like we will find out Wednesday if Seattle city council has been able to exert any pressure on King County for a more equitable assessment for backyard cottages. After a series of public meetings, reviewing public comments, and interviewing backyard cottage owners the Seattle city council and Office of Planning and Community Development are poised to release a draft proposal of measures to encourage the construction of backyard cottages. This Thursday, May 19th, the Office of Planning and Community Development will publish a draft proposal reflecting many of these comments, for purposes of environmental review according to the State Environmental Policy Act (SEPA). Councilmember O’Brien intends to share the highlights of the proposal publicly on Wednesday. The legislation is then scheduled to come to the Council’s Planning, Land Use and Zoning Committee in July, with a potential vote in August. Please note that the legislation that is published this week may not entirely reflect the legislation that ultimately gets introduced at Council in July, as there could be changes to the policy that do not implicate the environmental review. We continue to welcome your comments during this time. There will be at least two City Council meetings between July and August as well, at which time there will be further opportunities to comment upon and shape the legislation.